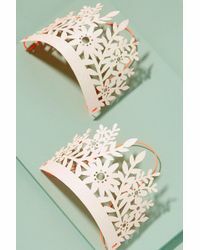 The Anthropologie brand is inspired by art and entertainment, by travel and by vintage style. 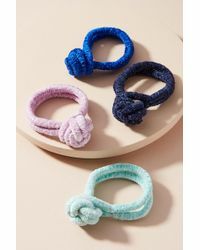 It is part of the Urban Outfitters group and was established in 1992 to provider customers with everything from clothing through to home décor, every piece a covetable piece to be treasured. 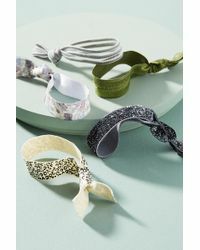 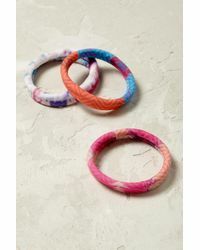 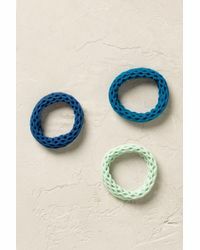 The line of hair accessories from Anthropologie includes embellished and velvet sequin headbands. 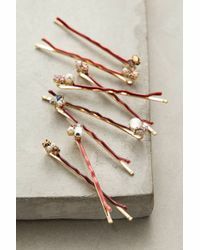 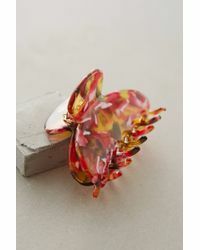 There are floral burst hair ties and sparkly gem barrettes, as well as pearl drop hair pins and pom pom head bands. 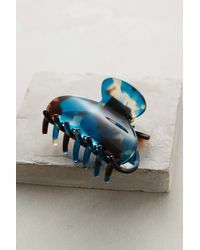 The line also includes hair combs, statement headbands and faux-fur ear muffs, as well as turbans and clips.